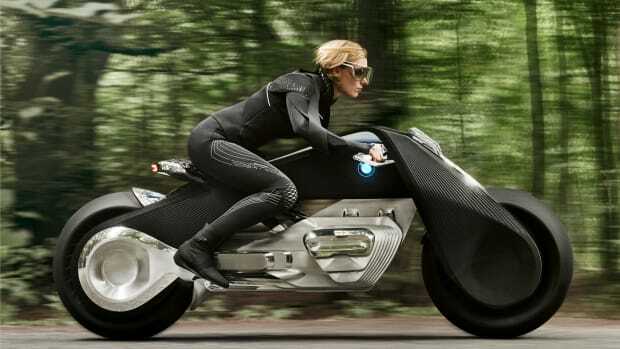 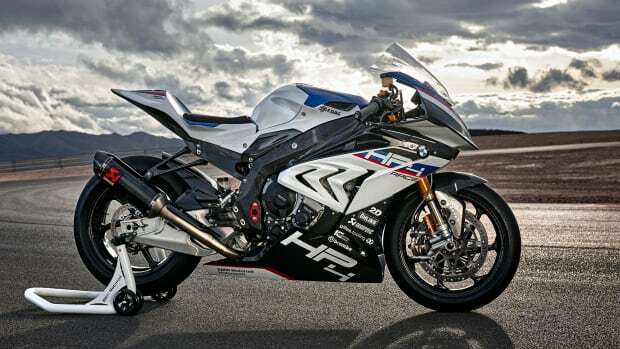 BMW is taking on Harley Davidson head on with a bagger of its very own, the K 1600 B. 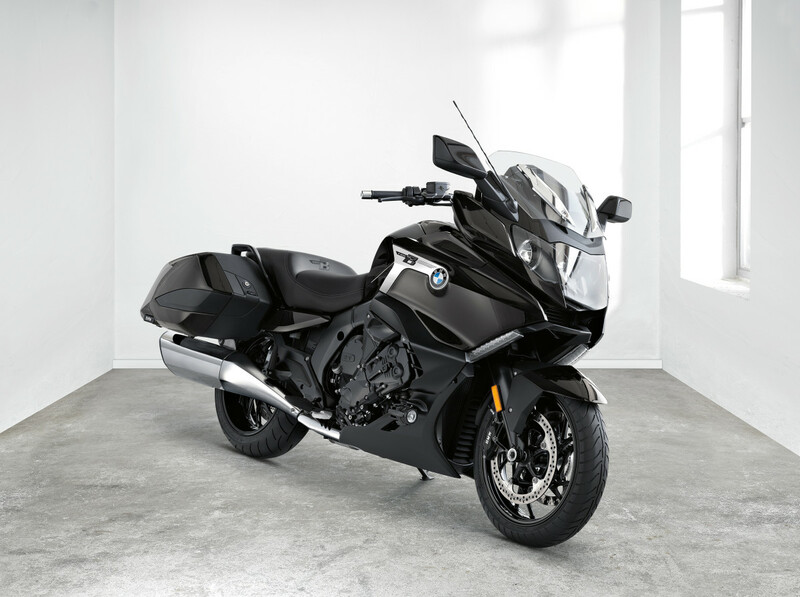 A production version of its Concept 101 bike, the K 1600 B is built for the open road with its bagger styling and side cases that are the perfect accompaniment for miles and miles of travel. 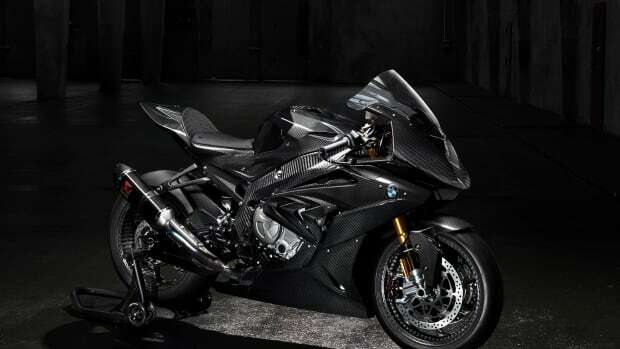 The bike is powered by a 160-hp 6-cylinder and features a lower rear frame for a lower ride height, fixed side cases, folding rear mudguards, stretched wind deflectors, electronically adjustable windscreen, various damping modes via the electronic suspension, and a clutch-free option is also available with Shift Assistant Pro.